Hello. 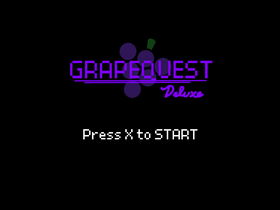 I am Retro, professional dingus and creator of GRAPEQUEST. I mainly just make whatever I feel like. Here, you can play games and watch animations that I spend way too much time making.